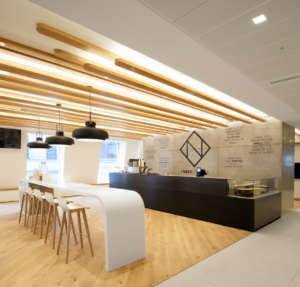 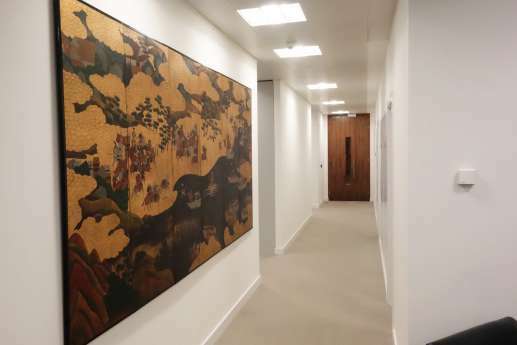 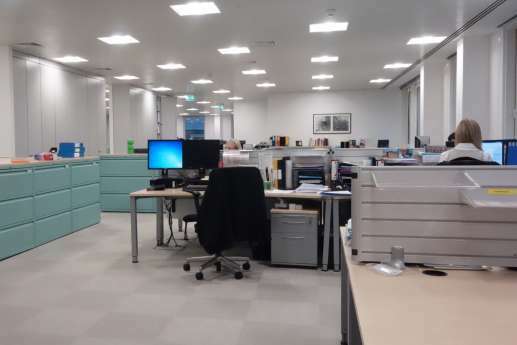 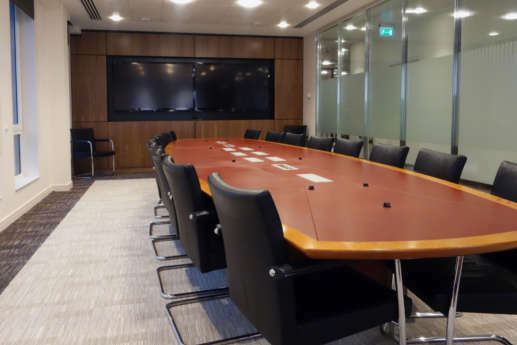 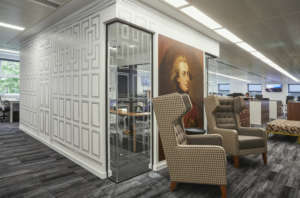 When MBIA moved its London base to Gracechurch Street, we fitted out its new fourth-floor offices while other tenants occupied the remaining floors. 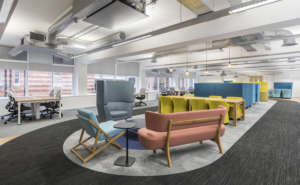 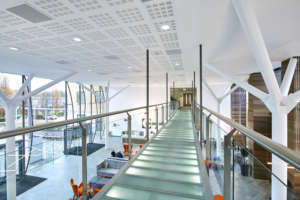 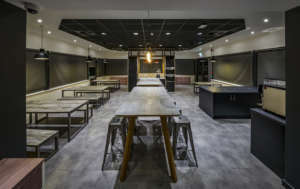 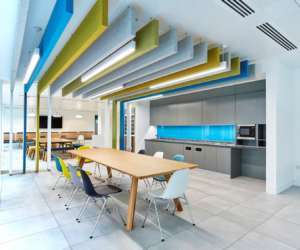 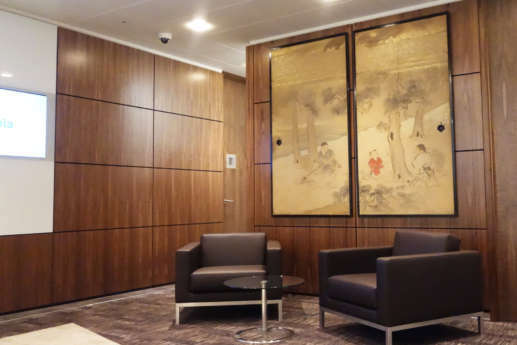 The project included a new open-plan office, together with a meeting room and conference suite, reception area, comms room and shower room. 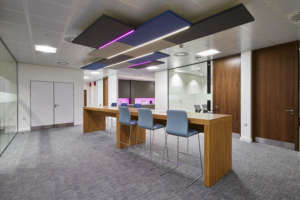 We installed partitions, metal ceiling systems, a raised access floor, mechanical and electrical services, and a reception desk. 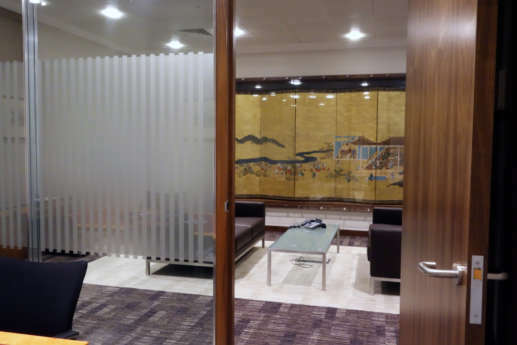 The innovative Spiralis partitioning system we used was the first of its kind to be installed in Europe. 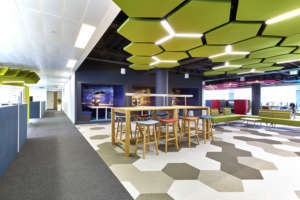 We also achieved a 97% recycle rate, partly by reusing floor and ceiling tiles.